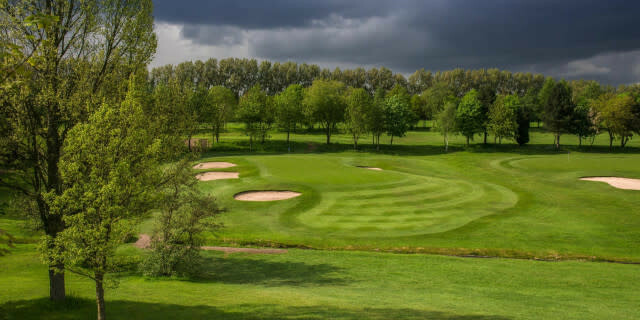 Moor Allerton Golf Club, West Yorkshire is a 27 hole club with three loops of 9 holes; The Blackmoor, High & Lakes Courses. A private, parkland golf course designed by Robert Trent Jones Snr in 1923. Visitors: Moor Allerton is the best society day out in Yorkshire. With fantastic packages on our 27 hole golf course. Visitor are welcome at Moor Allerton. Look out for our great off peak deals and monthly fourball offers. 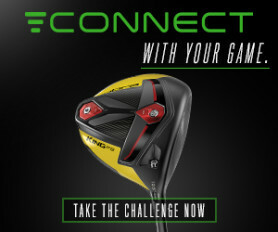 129 ratings & 66 reviews on Golfshake. Ranked 250 out of 2074. 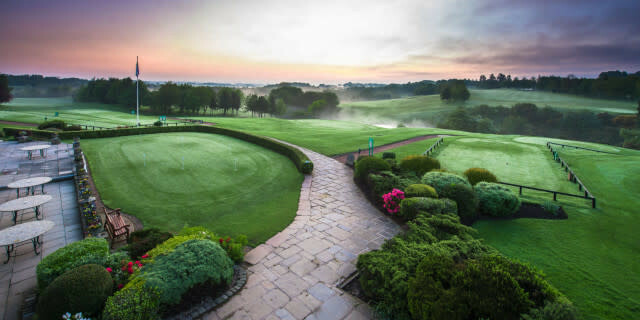 What the club says: Moor Allerton is the first golf course designed in the UK by the famous American architect Robert Trent Jones and as such is typical of his work. (His other courses include Spyglass Hill, Hazeltine and Sotogrande). The Trent Jones trade marks of shallow bunkers, huge teeing grounds, lakes and large contoured greens are all evident with three loops of nine holes, that all start and finish at the Club house. 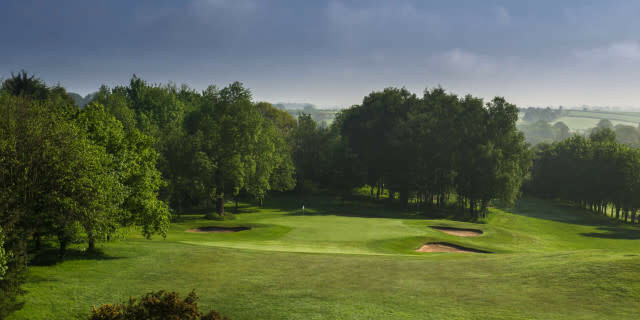 The three loops of 9 holes, the Lakes, Blackmoor and High are all of a quality that ensures whatever 18 holes are played they can accommodate the scratch golfer or the beginner. The course would typically stretch between 6470-6841 yards, with SSS of 73-74. By using alternate tees, the course can however be altered between 5940 - 6841 yards. Heard a lot of good things about Moor Allerton and I wasn?t disappointed. Some great holes that can allow all levels of golfer to have a thoroughly enjoyable round. Well bunkered, water on a good few holes and very receptive but tricky greens. The 9th (18th) and 18th (27th) were 2 stand out holes both returning to the clubhouse. Will definitely return!! e-gallery-holes-10-18/) there are some lovely holes. Really enjoyed 10-18 even though I played atrociously for the first 3 holes. Some really nice unique holes. Loved the par 3 fourth to raised green. The fifth is a great hole as I've never seen so much water which is invisible from the tee. a beautiful green set around the water which lures you in to take it on...but beware. The tee shot on the downhill 7th is great fun and the par 3th 8th is stunning (memories of the famous par 3 at Notts Hollinwell - beautfuly framed.) Then the closing hole to the 9th hole in front of the club house is quite wonderful. Make sure you don't leave the approach short! with a huge drop and mammoth bunkers awaiting. Found 19-27 a little less exciting but as you are high up (hence the name 'High') the views of the surrounding countryside are spectacular. The highlight is the approach to the 27th green in front of the clubhouse.... an invisible pond lies in front so don't leave too long a third shot in. Clubhouse was nice. Live golf on the TV and stunning views over the closing holes on 18 and 27. Really stunning views. Friendly staff. Great beef sausage toasties (there is no Pork due to the club's past connections to Judaism). Lovely photos of past winners like Seve and of course one of the clubs pros Peter Aliss who used to live just adjacent to the course and still remans well connected to it. played in mid November after heavy rain but the course was easily playable and in good order.27 holes ,very flexible perfect society venue. Special sandwich fully recommended. Like every other course in the country it needs a prolonged spell of rain. An enjoyable layout with strategically placed bunkers catching errant tee shots. Greens offer a good test and are well protected. Would like to play it again in the autumn as I suspect it will come into its own. Played on a 2 for 1 so very good value. This course is so wet and swampy, I almost lost a shoe! 1 or 2 okayish holes save this very wide and bland golf course. Only positive is that the greens rolled quite nicely for the time of year. Taking out the fact we have just had a lot of snow and the course was wet we still enjoyed the course. Will certainly be going back when dries out for another game. Really good, interesting, and challenging course in good condition. Currently offering very good deals for visitors making it excellent value. In a an area of outstanding golf courses this is my favourite!! Payed £25 PP for an early bird tee time. Incredible value. The course is in unbelievable condition as there is a euro pro tournament here in two weeks time. Now tis the time to play. The course is visually stunning. We have played here numerous times and been welcomed warmly on each occasion. Massive greens with slopes make putting a real challenge but an enjoyable one. Don't leave this area until you have played this course!!! I am a bit biased as I am a member at Moor Allerton, however I do play all the courses around me, so I have a fair idea of conditions of other courses at this time of year. 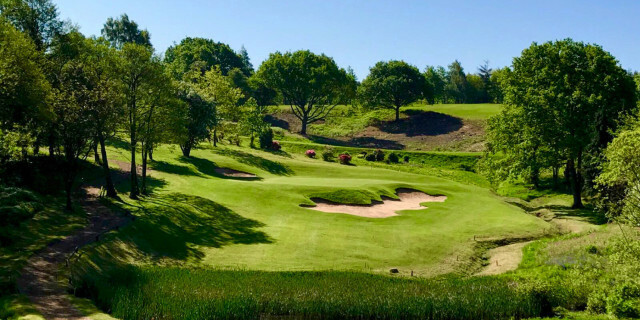 Moor Allerton are very picky during winter about when the course is open and closed, which can be frustrating at times, however it is done so that the course is in the best possible condition for the summer season. Moor Allerton is one of the best courses in the region. On recent visits, the course has been in the best condition I have ever known. A must visit between May and early October! The course was in fantastic condition with them hosting a Europro Tour event that week. Heard about this course before and played it with tough pin positions of the back tees. It's true what they say, it's the green here that kill you, tee to green isn't too tough but if you can put well, then you have half a chance.